Yesterday I took a very long walk...in fact I took two of them. For the last several weeks I have been seeking more wisdom and clarity in every decision that I make. As I continued to walk my mind started racing(along with my heart) and rather than finding clarity I began to hear many voices. Some were shouting and some whispering and none of them were completely understandable. It seemed that all they were assigned to do was give me a headache! 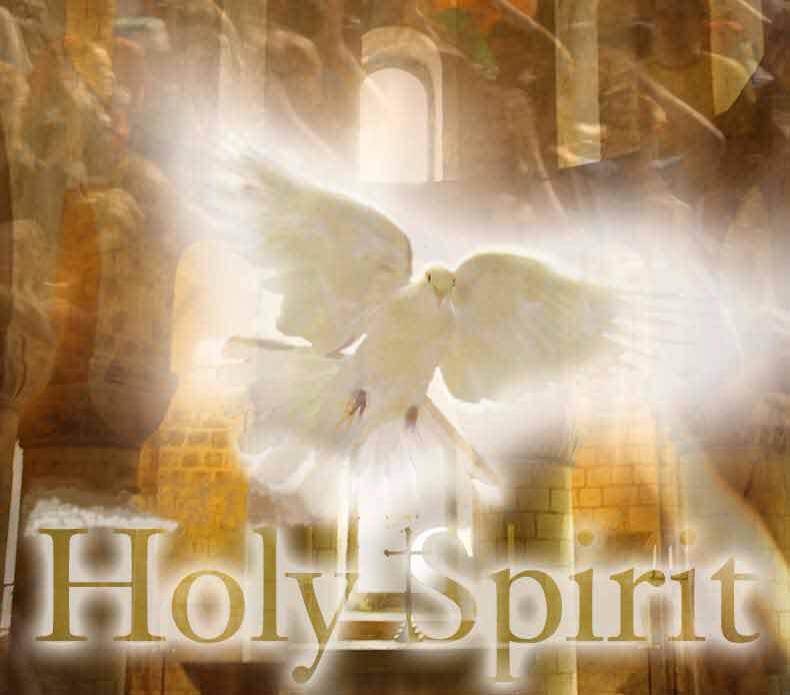 It was in the midst of the noise that I simply asked the Holy Spirit to guide me. There are just some things that cannot be understood except by the Spirit of God. Once that prayer left my mouth I felt some of the voices leave and the peace of God consume me. The Holy Spirit changed everything around me. It is a gift of the Holy Spirit to be guided through life...to see the choices of places, people and things all line up for our benefit. We are just one decision, one conversation, one encounter, one prayer away from seeing the fullness of God come alive in our lives. Today, I pray that you too will begin to hear that powerful voice of the Holy Spirit and that you will be guided away from your sinful nature and closer to your spiritual one. So I say, let the Holy Spirit guide your life.